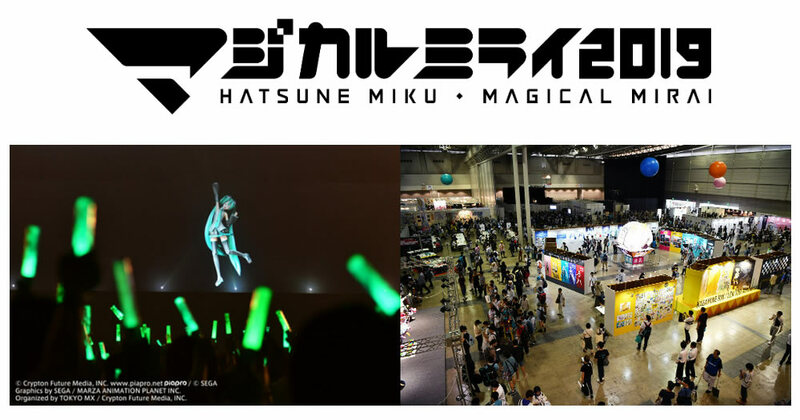 Enter The Miku Expo 2019 Fan Forge Art Contest To Win Tickets & Goods! The art design Fan Forge by For Fans By Fans for the Miku Expo 2019 tour has begun! 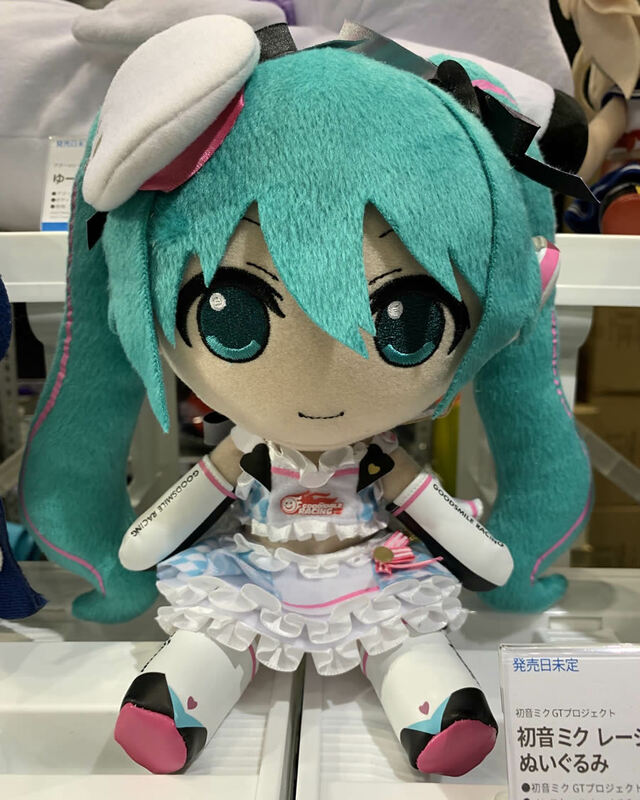 That means this is your chance to submit art designs for a chance to win prizes, as well as have your artwork featured on officially licensed goods! Even if you can’t draw, you can still vote! 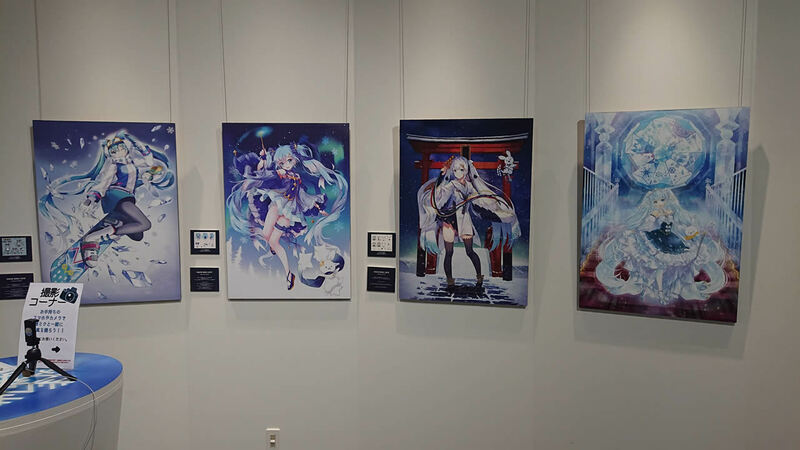 You can follow the link below to submit your vote and/or art designs. For Fans By Fans is accepting entries for T-shirts, art prints, messenger bags, mousepads and wallets. Submissions Deadline: April 4th @ 11:59 PM PST. 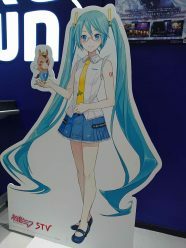 The grand prize winner will receive either a Taiwan or Hong Kong concert ticket, or a special tour goods package. 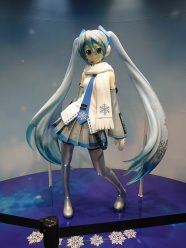 Two more runner ups will also receive the tour goods package. 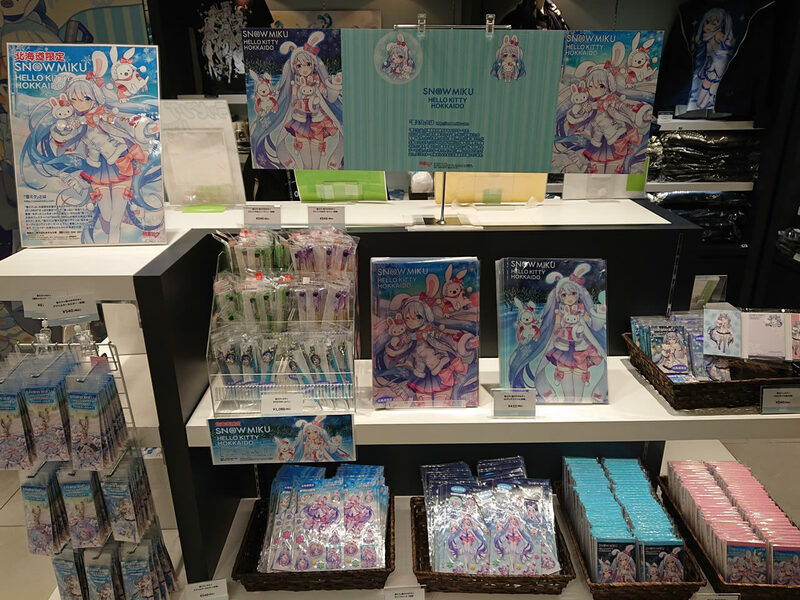 And finally, all winners will receive commission on sales of goods sold with their artwork! 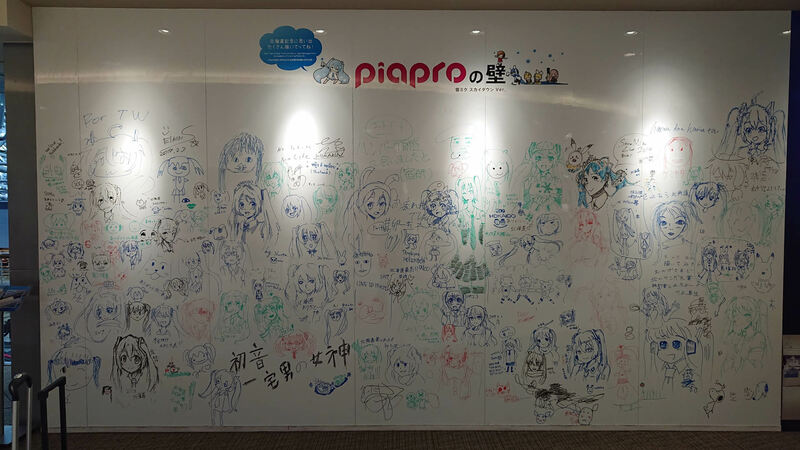 – Design something original, creative and inspired by any of the piapro characters. 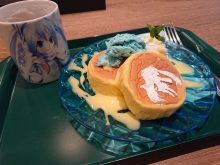 – Must be 18 years of age or older (Under 18 allowed with guardian consent). 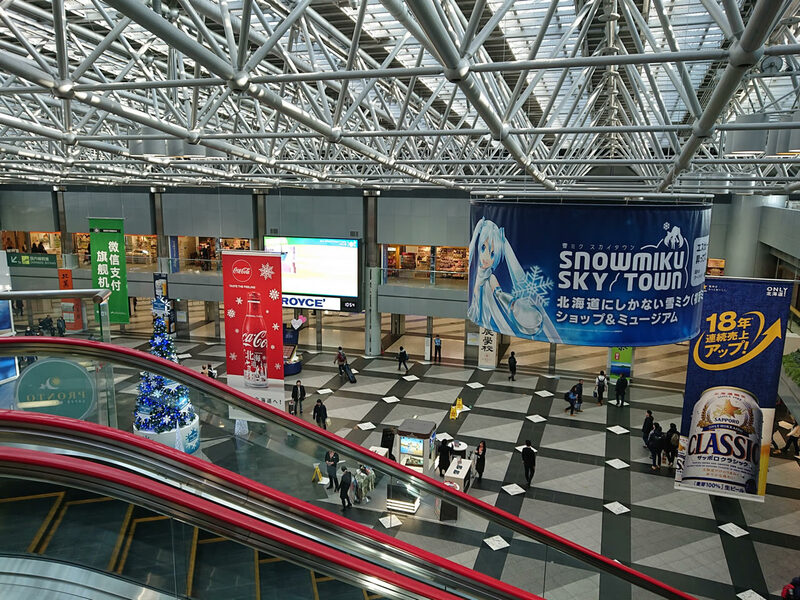 Submissions are open internationally to all countries. 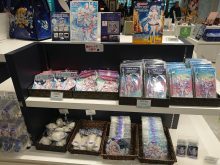 – We will not accept “mash-ups” or “cross-overs”. 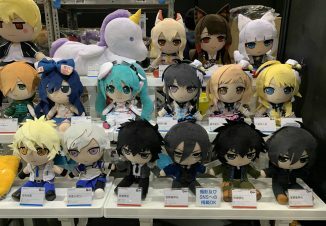 “Hatsune Miku”, “Kagamine Rin”, “Kagamine Len”, “Megurine Luka”, “Kaito” and “Meiko”. 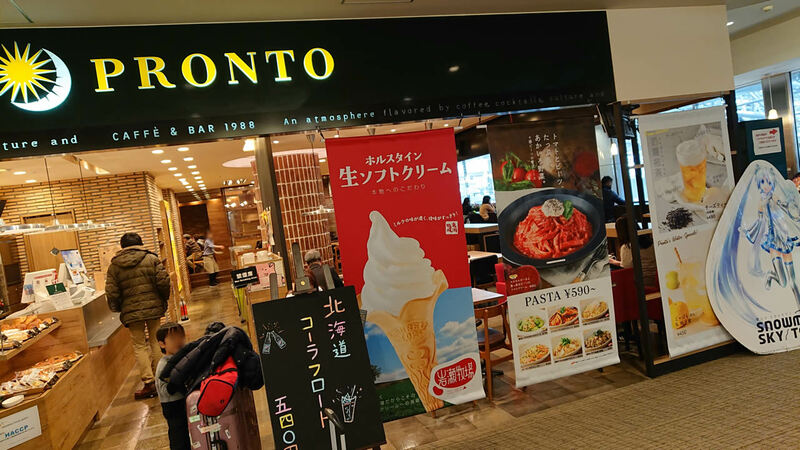 – Don’t submit similar versions of the same design. This will only divide your votes. – Your own take on or own versions of costumes is encouraged. BUT, please do not use costumes created by other artists in the community. 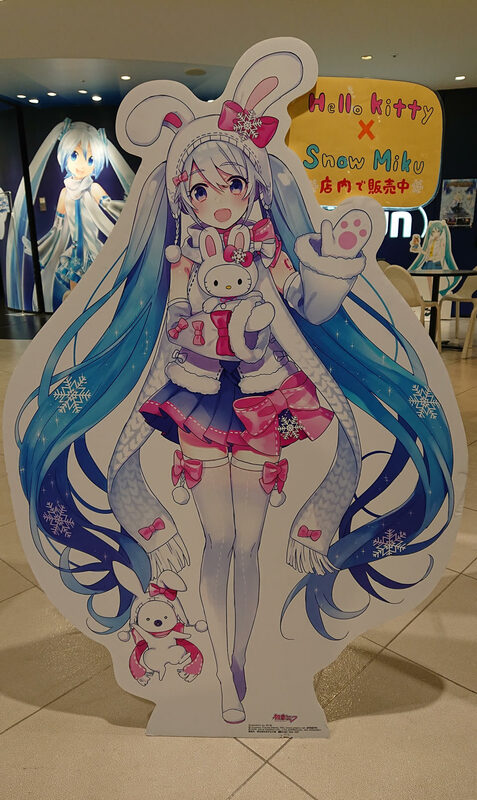 Hello, Miku and Snow Miku fans! It’s been a long time coming, but we’ve finally managed to sort through our collection of photos to bring you our photo report of Snow Miku 2019 and its various activities! 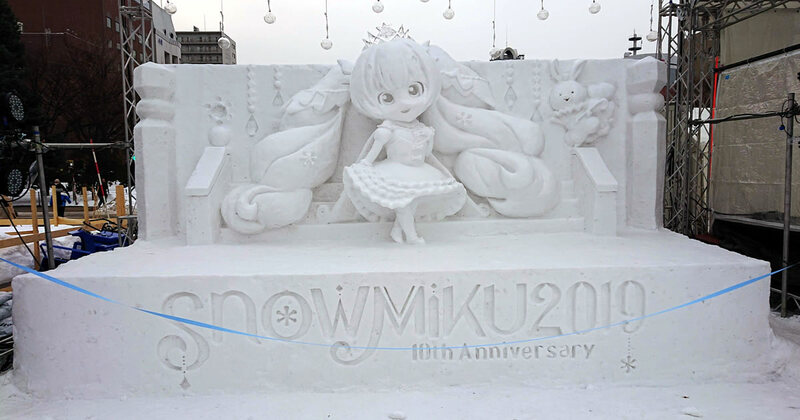 This year was made extra special, largely in part to it also being the 10th anniversary of Snow Miku. 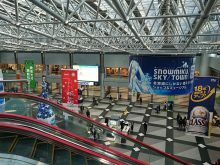 From the Snow Miku Sky Town, to the week-long festivities, up until the exhibition and concert weekend, we did our best to capture it all! Check out the gallery below! 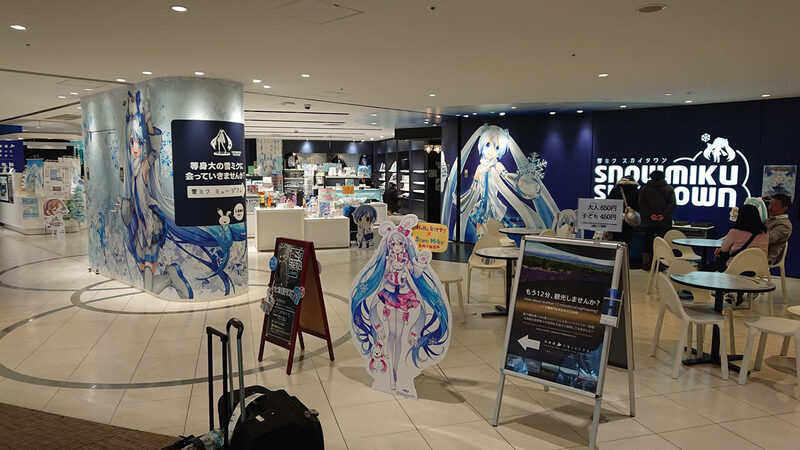 Located inside the New Chitose airport on the 4th floor, the Snow Miku Sky Town store is open year-round and carries various exclusive goods. 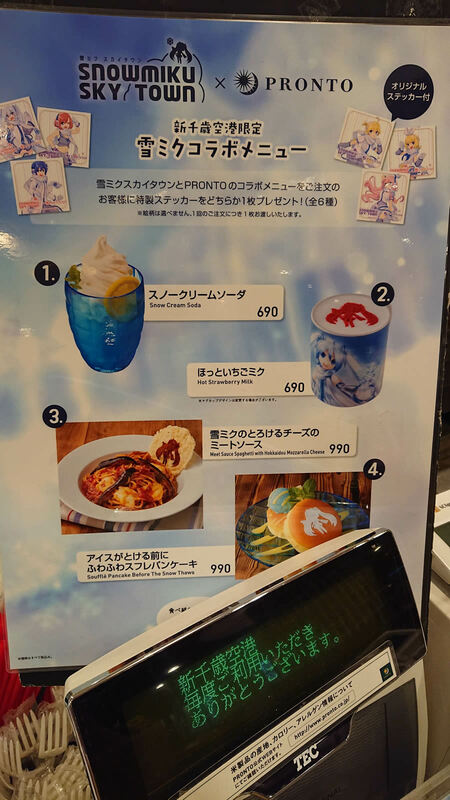 The Pronto cafe next to this shop offers Snow Miku collaboration food dishes during the Snow Miku celebration week. 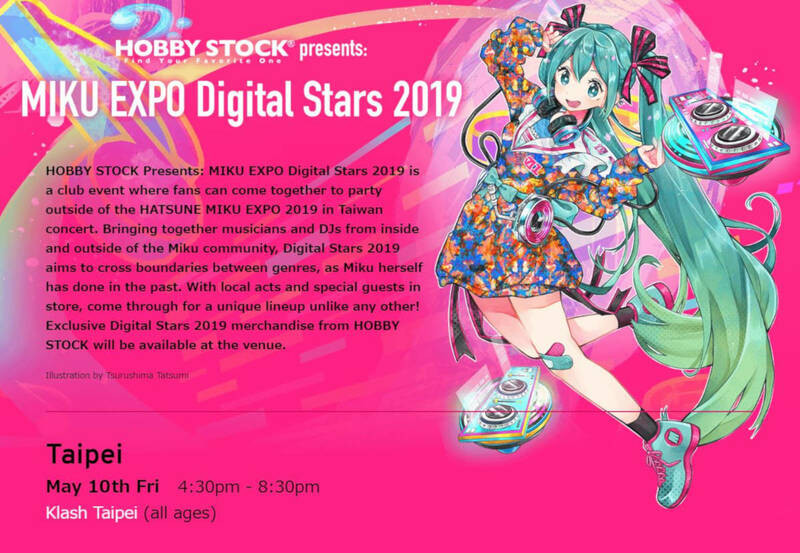 MIKU EXPO 2019 in Taiwan will be getting a club event as a pre-party for its live, a first for Taiwan, titled “HOBBY STOCK Presents: MIKU EXPO Digital Stars 2019“. 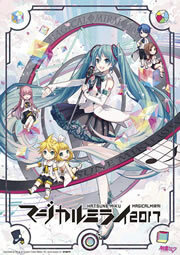 Event main visual by the artist Tsurushima Tatsumi. Not much is known about the club event for now, but expect a unique lineup of local acts and special guests for the event. Exclusive Digital Stars 2019 merchandise from HOBBY STOCK featuring illustration by Tsurushima Tatsumi will also be available at the venue. Stay tuned for more details! The MIKU EXPO club event series is coming to Taiwan for the first time!